Tabard enjoys a good selfie. Who doesn’t? But who have thought that a mum’s ‘toilet selfies’ would end up inspiring the Mayflower Theatre in Southampton to splash out £17,000 on new facilities for people with disabilities? The theatre introduced the new facilities after hearing the story of Sarah Brisdion , who made headlines last year when she posted pictures of herself on the toilet to campaign for better public toilet facilities. 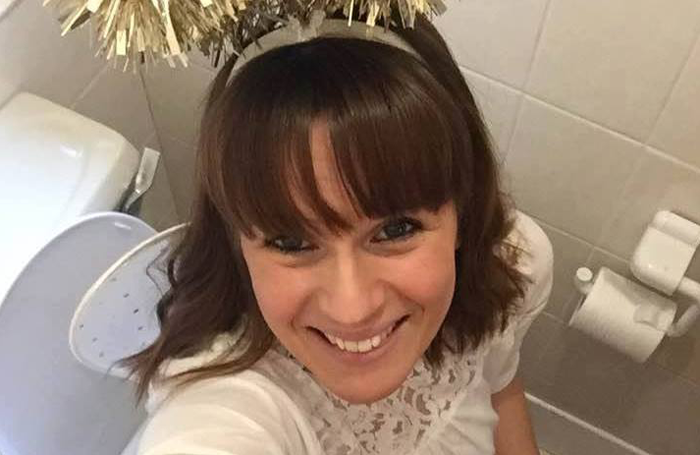 She posted a selfie from the loo every day in the lead-up to Christmas to raise awareness of the poor conditions in which she has been forced to change her son, who has cerebral palsy, when using public toilets. After hearing of her struggle, the Mayflower Theatre started its own mission to raise enough money to install a ‘Changing Places’ toilet. And the venue hopes that Brisdion will give the loo its first ceremonial flush when it opens in September.